We got a email in over the weekend from some one giving us a reason why they love Austin. What did they have to say along with the beautiful photo? 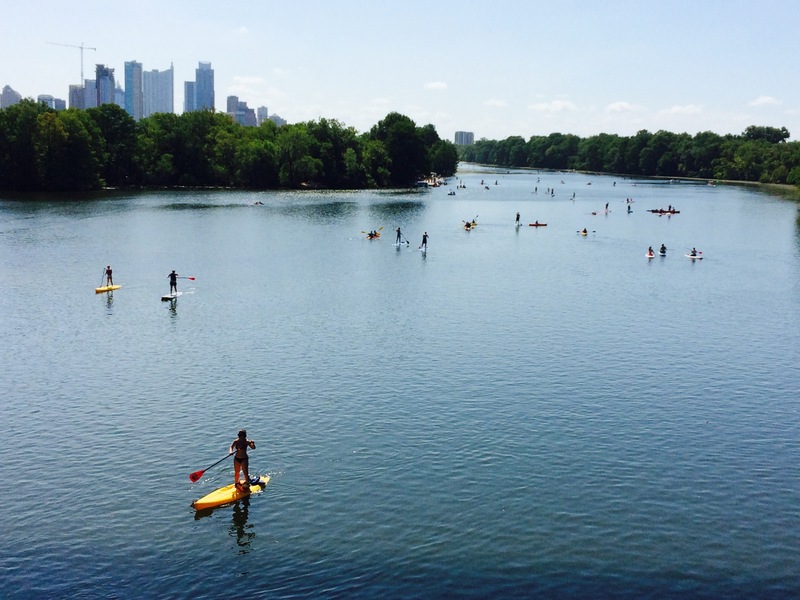 “Why I love Austin…Watta!” …the perfect way to combat the heat! What do you love about Austin? Do you like the water (or watta)? What is your favorite water fun? We’d love to hear from you! Pick up a postcard from around town OR, you can request a postcard (send us an email and we’ll send one to you; or if you’re a business and would like a stack to keep at your counter, we’ll be happy to drop some off), OR you can email in your photos and your reasons why you love the awesome city of Austin. ← We’ve Got Mail, YAY!